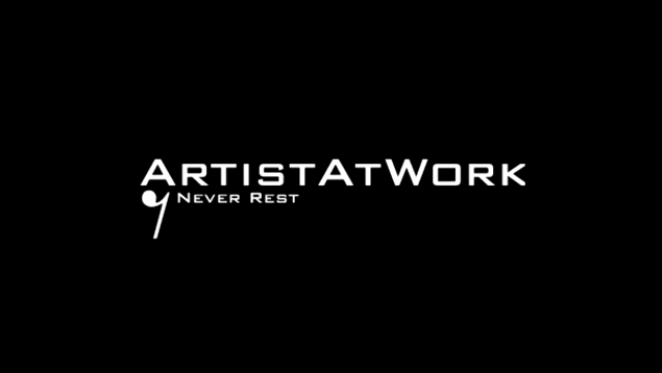 Welcome to ArtistATWork, a show developed by iMoveiLive Online Music Magazine, the online music magazine for the independent musician. In this episode we take you behind the scenes with R.A.R.E. Nation to see how they put in work on their craft. R.A.R.E. 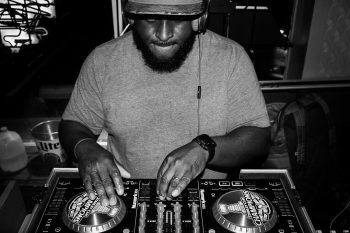 Nation is a newly-founded, Pittsburgh-based music label. R.A.R.E. 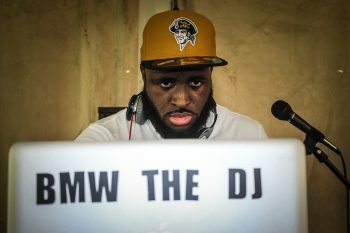 stands for “Revitalizing Art; Reinventing Emotion,” and our primary goal is to bring the life and musicality back to hip hop. Through our unique artists and their music, we aim to paint a picture of life’s ups and downs and instill individuality, self-motivation and self-confidence in our listeners in the hopes that we can help improve their lives and the communities we reach. We offer services through four main avenues: internally created, original music and art; artist consulting services; fan involvement; and community outreach and services. R.A.R.E. is more than a movement—it is a community of individuals who share a vision for embracing whatever their passion may be and pushing it to its limit, thereby standing out as something truly exceptional—truly brilliant. The R.A.R.E. community is a shining light, a beacon that gives anyone who feels deep inside that they are different, inspired and extraordinary a chance and a reason to show why.